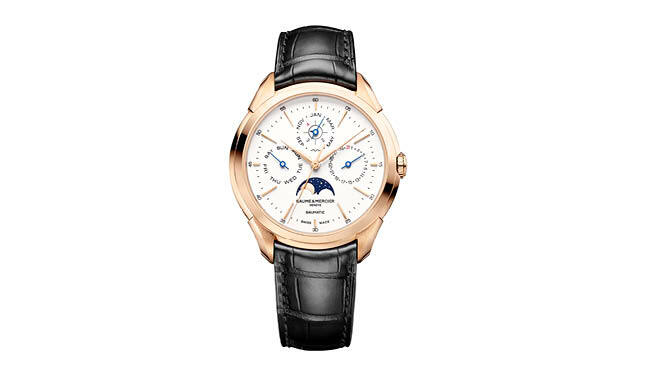 The most exceptional new watches from SIHH 2019—and more. 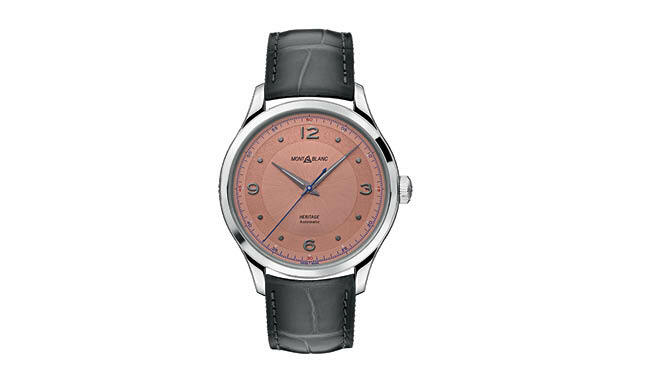 The staid and conservative Swiss watch industry has undergone more change in the last year than in the 20 previous. First, the 800-pound gorilla Swatch Group pulled out of Baselworld to go it alone, and others followed suit. 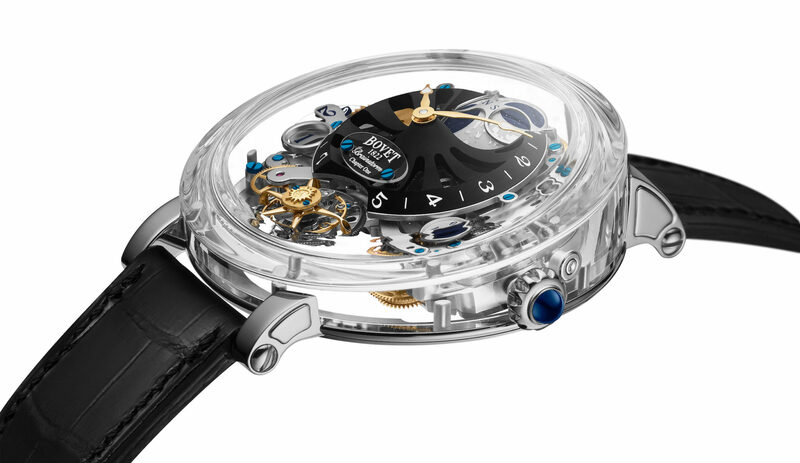 Some went to the Geneva show, Salon International de la Haute Horology (SIHH), which has grown from 16 brands to almost 40, and others are still figuring out what to do. Several high-profile brands, like Van Cleef & Arpels and Audemars Piguet, are curtailing their wholesale operations, focusing 100 percent on their own boutiques. And there’s more. Next year, the two Swiss shows will run during the same period (April 26 to May 5, 2020), with SIHH first, followed by Baselworld. Who knows what impact this will have on the industry? 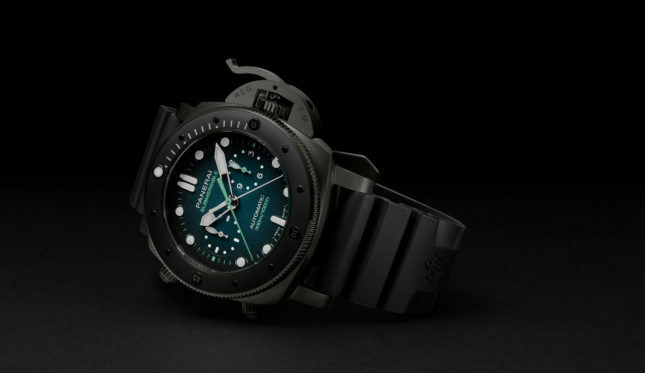 Panerai made waves by announcing that from this year on, the Submersible will be its own collection. 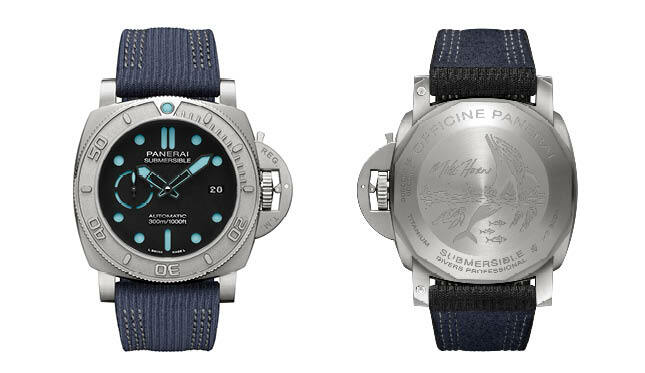 This makes sense, as the Submersibles are by far Panerai’s most popular watches. To celebrate this, Panerai introduced three limited editions at a price ($41,000) that includes an impossible-to-purchase experience. 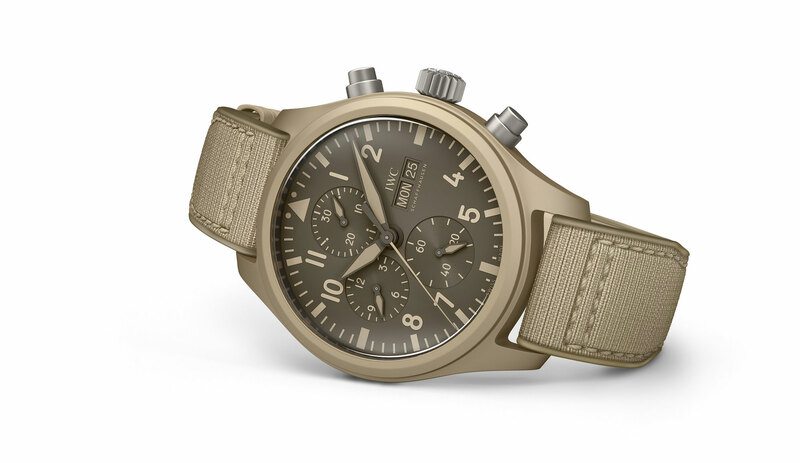 Case in point is the Mike Horn Edition: A Submersible in a 47mm recycled titanium case with a strap made of recycled PET plastic. Purchasing this watch entitles the owner to train with adventurer Mike Horn in the ice floes of the Arctic. The experiences linked to the other two Submersible limited editions include training with the Italian equivalent of the Navy SEALs and free diving with world champion Guillaume Néry in Moorea, French Polynesia. Non-limited editions of these timepieces are also available in the Submersible collection. 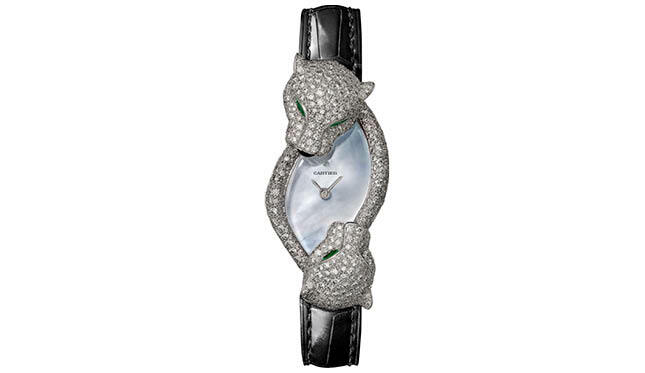 Finally, Bvlgari, though not showing at SIHH, debuted some new watches in the Hotel de la Paix in Geneva. 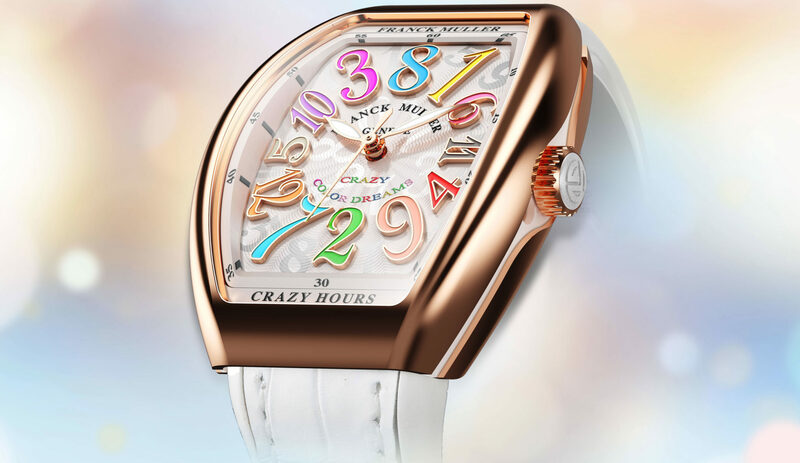 There were a host of complicated watches, but my favorite was the Octo Originale Two Tone, a mix of rose gold and black, which retails for $8,650. 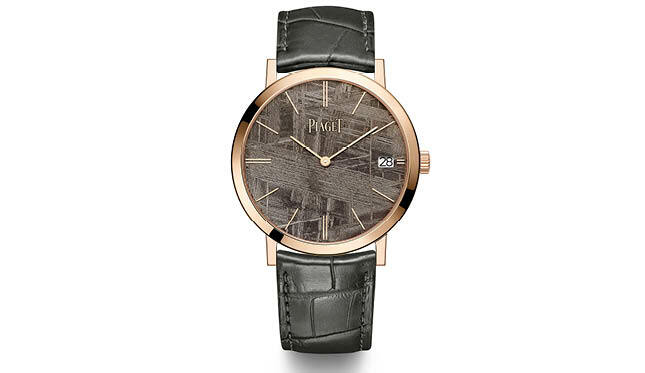 See more watches in Worth’s annual gift guide.